If you are thinking of taking an Easter break, you must not miss our rental car offers for a great trip this year. If you are interested in typical places for Easter, don't worry, we also have offices and offers in cities such as Madrid, Alicante, Malaga, Granada, Rome or even Lisbon! Take the opportunity and choose your best destination to enjoy your rental vehicle during the holidays. 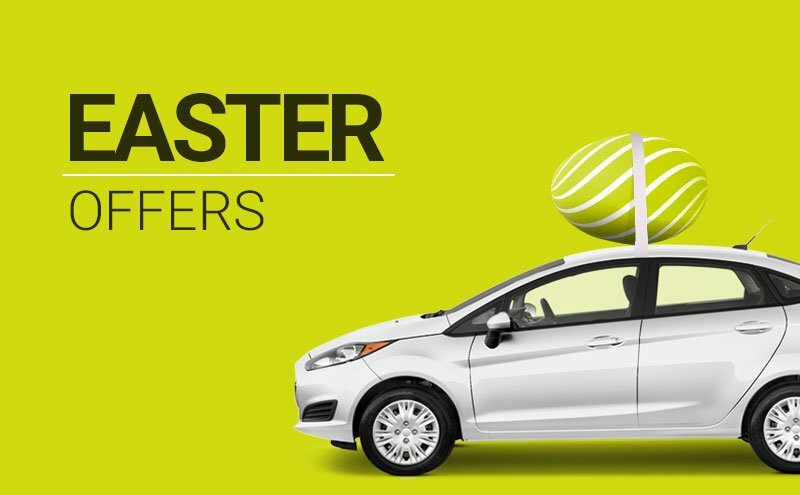 Whether you want to have a romantic getaway, with family or friends, our rental car service will give you the opportunity to spend a great Easter Sunday at the best price thanks to our discount codes on our van rentals. 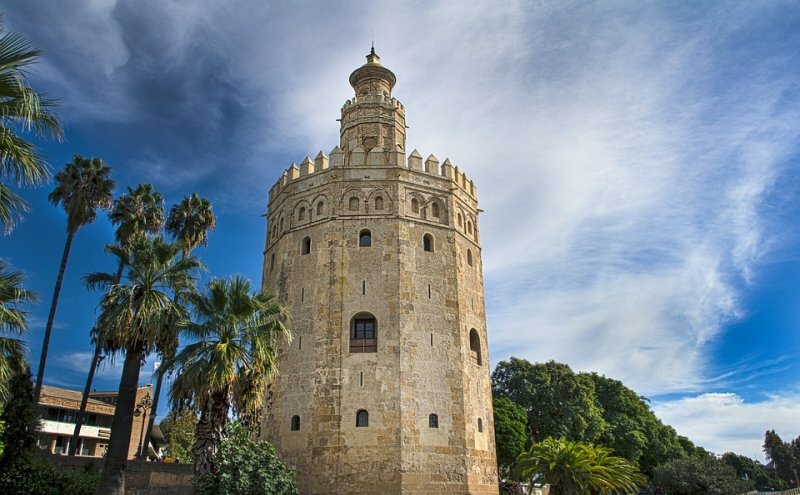 Because it has a special ambiance, Goldcar includes this incredible city among its destinations where you can get cheap car rental in Seville and the best conditions including services such as Key'n go with which you can miss the queues. You do not have to wait any longer to be able to go on holiday and rent a car, on your 19th birthday, if you are a new driver and have had a licence for one year old you can access your cheap car rental service via our website. Enter our vehicle search engine and discover the variety of cheap cars that are waiting for you.